The central Cemetery of Cluj-Napoca was established in the 16th century. Today it is among the largest cemeteries in South - Eastern Europe and a true outdoor museum. The reason for the establishment of the Central Cemetery of Cluj-Napoca was the tragic show of death caused by plague in 1585. Then, the "Council of 100 men", who were the city authority, decided that funerals of those who were killed by the deadly malady, no longer could take place inside the city. At the same time, the older central cemetery, situated near the Church of St. Michael, became too small. 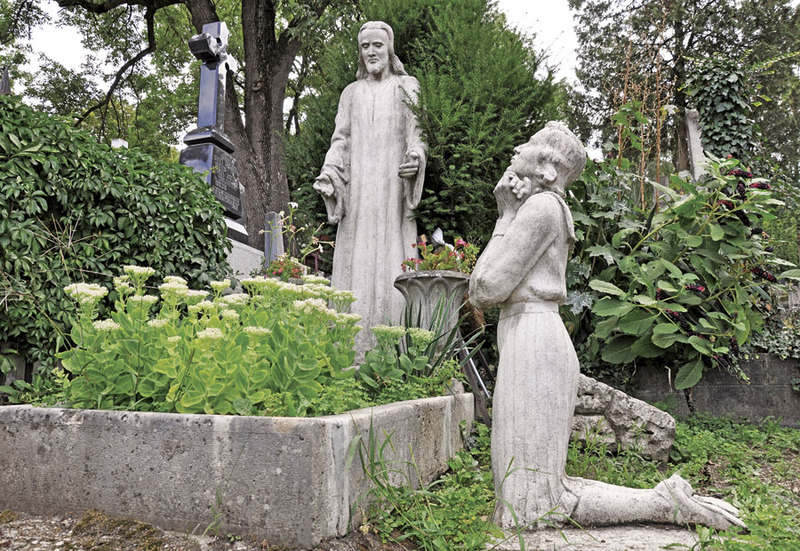 Since then, the Central Cemetery of Cluj-Napoca has become a true outdoor museum that accommodates nearly five centuries old graves. The oldest tombstone is from Central Lutheran Cemetery, dating back to the year 1599. In the southern part of the cemetery there are buried heroes of the First and Second World War and of the 1989 Romanian revolution. Unfortunately due to lack of funds for restoration, many of the tombstones are in a state of deterioration. The large number of personalities who found their eternal rest at the Central Cemetery, and the diversity of represented religions, transformed it in a real "Pantheon of Transylvania". The predominant religions are Orthodox, Roman Catholic, Reformed, Unitarians, Lutheran, Greek Catholic, Evangelical, Jewish, Pentecostals, Baptists and Adventists. The most representative nationalities buried at the cemetery are Romanians, Hungarians, Germans. Today, the Central Cemetery of Cluj-Napoca is an open and still functional cemetery with funerals taking place there every day. Extended over an area of 220.000 m2, the Central Cemetery is among the largest cemeteries in South - Eastern Europe, containing approximately 33.000 graves. Stylish tombstones of the nobles makes the cemetery one of the most visited locations in Cluj. For more information about the cemetery check out the brochure available on THIS LINK. The Central Cemetery of Cluj-Napoca is owned by the Local Council of Cluj-Napoca and managed by the City Hall of Cluj-Napoca (Area of public administration of cemeteries services). It is protected by the Directorate for Culture and National Heritage Cluj (public institution with legal personality, is public service of the Ministry of Culture and National Heritage in Cluj). Programmes of research, conservation and preservation of the cemetery are being carried out by the Directorate for Culture and National Heritage Cluj in collaboration with associations and foundations. Explorer, biologist, speologist. He conquested the Antarctica together with Amundsen, being the first man who succeed to reach the South Pole. He founded the institute of bio-speleology, the first of its kind in Cluj and worldwide. Was academician from 1920 and President of the Romanian Academy between 1926-1929. It was a prolific writer, journalist, poet and politician of Greek Catholic religion. Director of Patria and Tribune newspapers in Cluj, poet and dean of Cluj, secretary general "Astra", senator and vice president of the Senate, member of the Romanian Academy from 1955. He passed away at Cluj in May 28, 1963. Governor of Transylvania between 1787 - 1822, raised the most beautiful baroque building in Transylvania, the current Banffy Palace. Doctor of technology and mathematician, wrote "Hungarian Encyclopedia". Adept of Descartes and Copernicus tried to impose the puritanism in the education system in Transylvania. Rackoczi II appointed professor at Alba Iulia was removed depending precisely because of the differences of vision caused by puritanism. 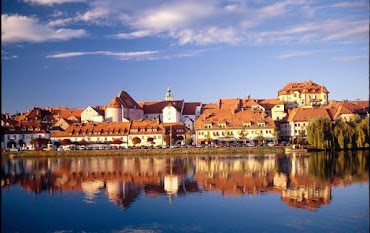 Arriving in 1655 in Cluj, he took over the local college professor, followed by many of the students at Alba Iulia. He died only 34 years old at Cluj. Recognized as the last "wise" of Transylvania because of the many areas where he excelled like: math, Patagonia, linguistics, philosophy, music, essays. He died at Cluj in vulnerable age 97 years. Essayist, literary critic and historian. Doctor in letters, Assistant Professor at the Department of History George Călinescu modern Romanian literature at Bucharest University, quadruple Union Prize winning writer, has written numerous studies on literary, historical, philosophical, etc. He was dissident of communist regime and was imprisoned from political considerations for nine years ('49 - '57) and later was deported for six years in Bărăgan. View the Central Cemetery of Cluj-Napoca in a larger map.